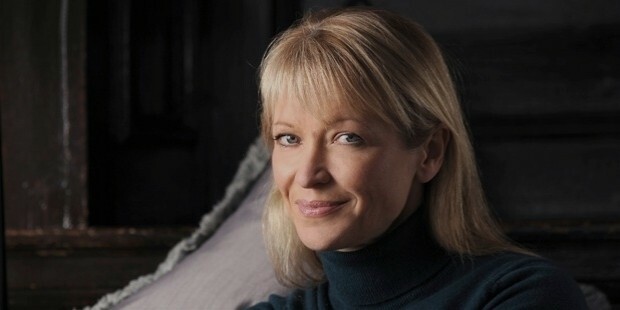 Naomi Cleaver is an interior designer and design consultant of British origin. Naomi hosts television shows; Honey I Ruined the House on Channel 4 and Other People's Houses. She designed the DIY SOS in 2014. Naomi has crafted a niche for herself, with her design idealogy being described as, 'warm, witty nd dramatic'. Naomi recently expressed her views on 'Student-style accommodation with communal facilities'. She believes that such accomodation may resolve the crisis of housing in London. She is presently engaged on a project with the US developer, Greystar. Naomi Cleaver was born on14 July 1967 in Whitstable, Kent, England. Her father was an airline pilot. They moved all over Hampshire, Kent and Yorkshire. While in primary school,Naomi convined her friends to give her things they did not want, which she sold to Children's charity. Naomi studied three-dimensional design from Willesden College of Technology and Kingston University. Naomi started her career with 'Fitch', a prominent British design firm. She created Liberty of London's store signage. Naomi set-up a dating firm, 'Echo Design Agency' that offered a fusion of contemporary and appealing architecture and designs. The firm ccompleted 800 projects for reputed clients, Nike and Bafta. Naomi's rise in the world of interiors is meteroric. She hosted Channel 4 television shows; “Honey, I Ruined the House”,"Grand Designs: Trade Secrets", “Other People’s Houses” and “Britain’s Best Home”. The shows gained immense popularity, inspiring her to establish her own design studio. Naomi has created her own style statement, known as the '7 Key Dcor'. She blends the heterogeneous and the evocative. For Naomi, each ingredient has a purpose and the outcome of her design style is arresting and vivid. She concentrates on using accessories to create the desired ambience and appearance. Naomi is inspired by the dynamic art and craft movement in Denvor. She juxtaposes the voguish designs with conventional skills. Naomi's future projects will highlight the materials and craftmanship of Devon. Naomi wrote a book on interior designing, “The Joy of Home”.She writes extensively on design. She has conducted several lectures on the topic of design. 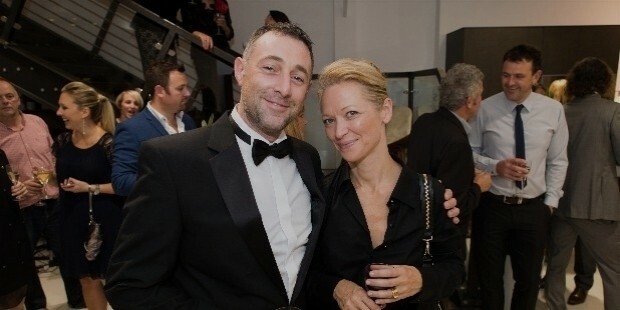 Naomi was a judge at RIBA Sterling Prize, the most prestigious award for architecture in Britain. She encourages her clients to do a course on pottery, glass-blowing and furniture making. Naomi patronises the 'The Sorrell Foundation's Saturday Art and Design Club'. The club encourages the young generation to make a career in the industry of arts and design. Naomi plans to conduct one-day workshops on design in Devon and other parts of the country. Nami Cleaver's projects include the Caribbean Villa, Kensington Apartment, Student Accomodation Shoreditch and North London, Townhouse and Paradise Beach Nevis. Naomi Cleaver is married to Oliver, an advertising executive. The couple lived in their holiday home in Nevis, an island in the Caribbean sea for two years. They with their dog now reside in a property, constructed in 1968 near Honiton.